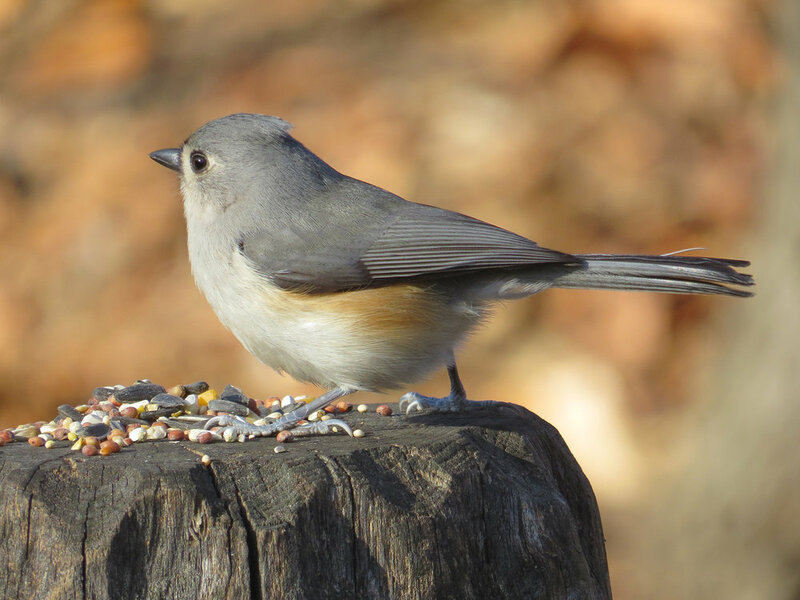 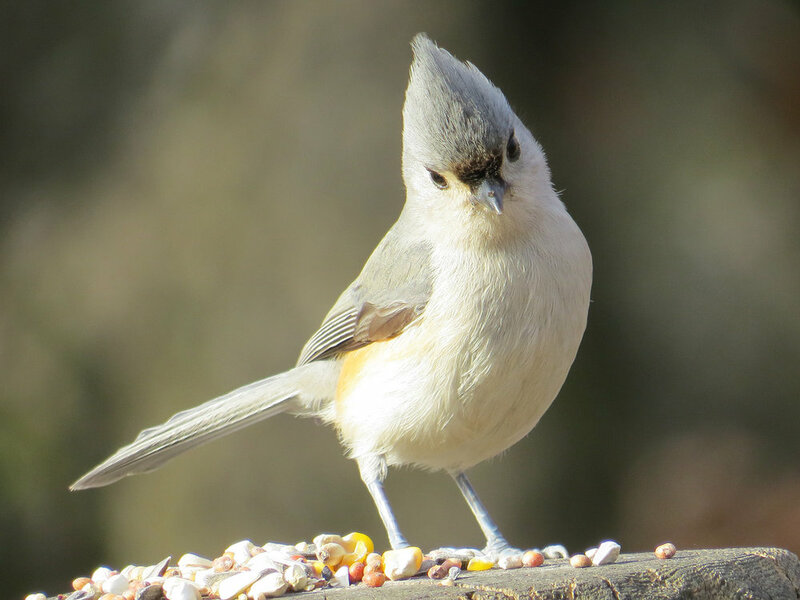 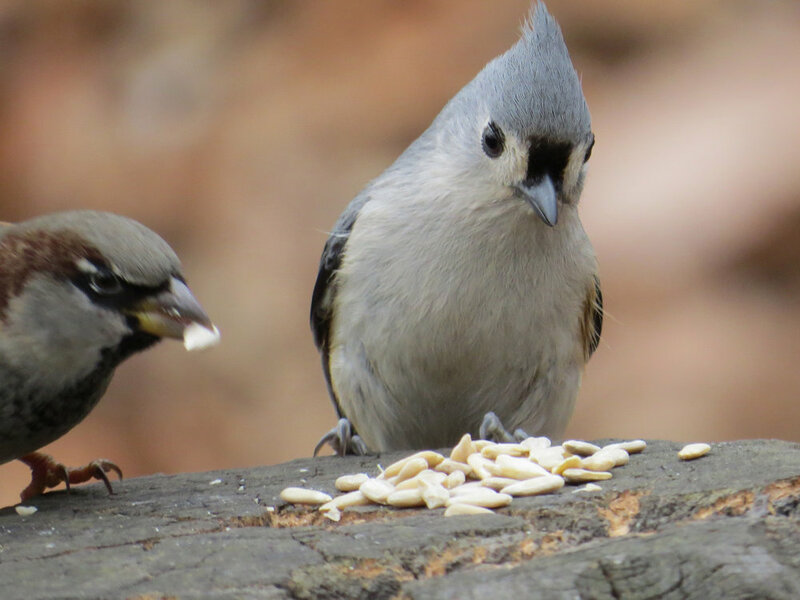 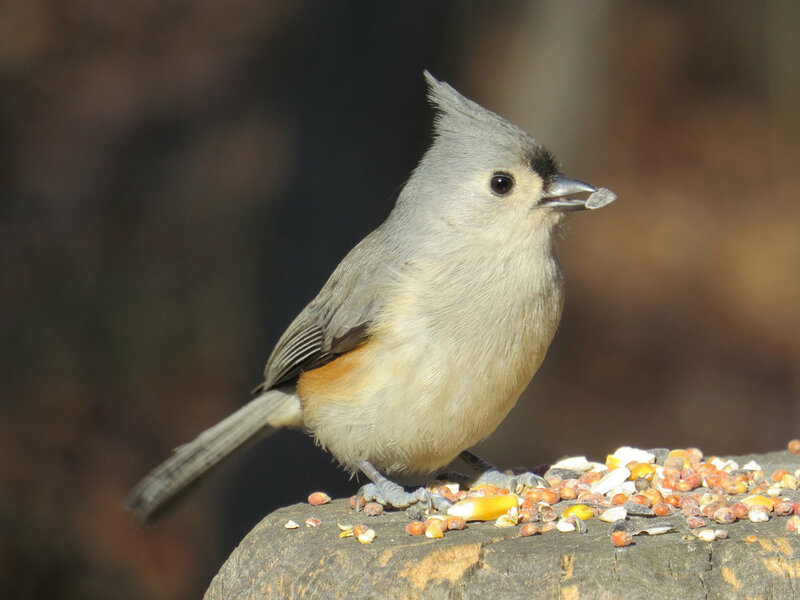 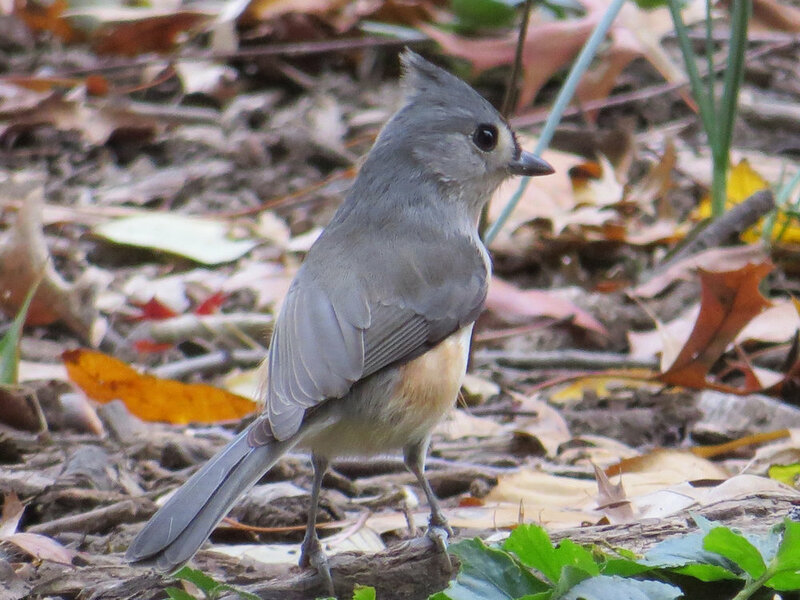 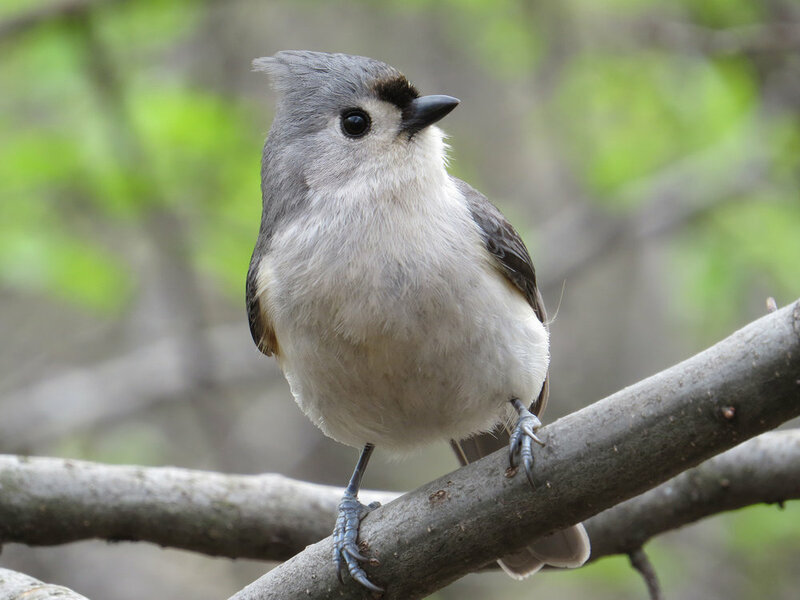 The first bird I had land on my hand for seeds was a tufted titmouse (Baeolophus bicolor). 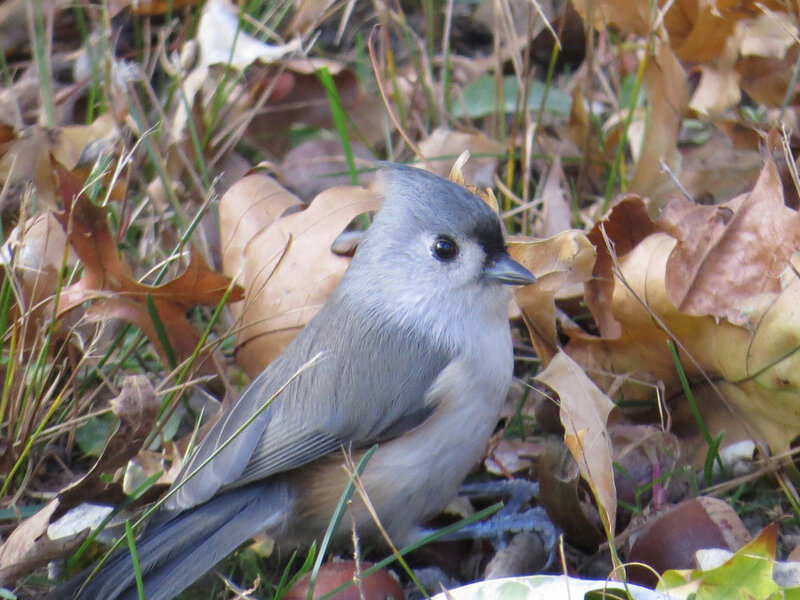 Since then I always am thrilled to see these little gray birdies. 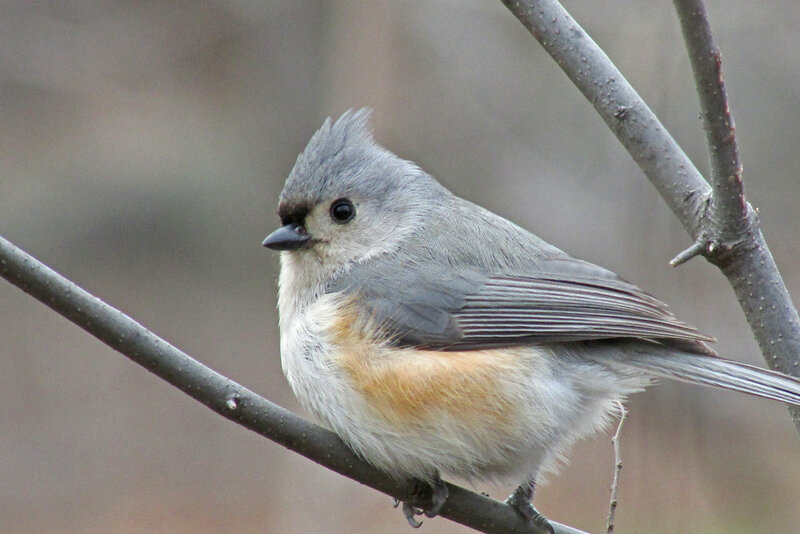 The Filming the Feathers video is set to music by Beethoven (Symphonies 6, 1 and 8, condensed and arranged for recorders), performed by Papilan. 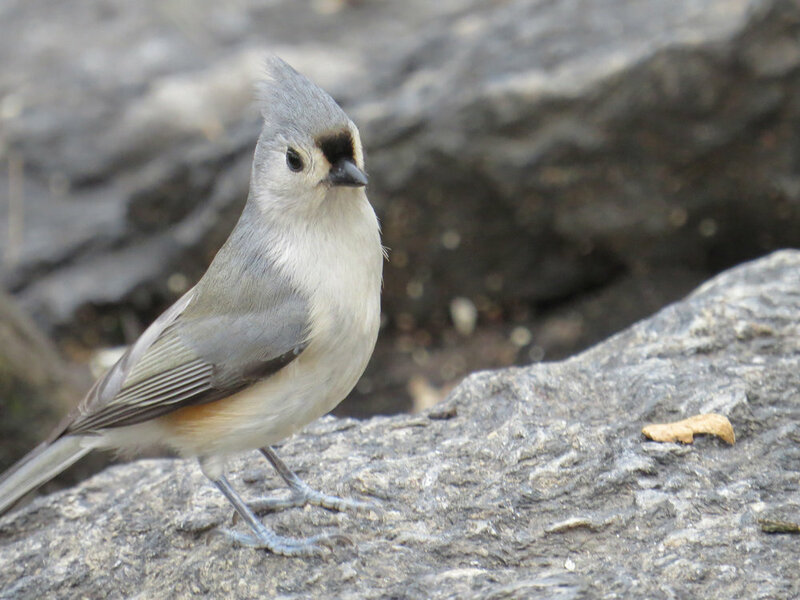 The photographs are from 2013 through 2016, taken in Central Park.